Fun reproducible homework sheets that teach "WH" questions. Students will ask "when can we learn?" when they see this book. 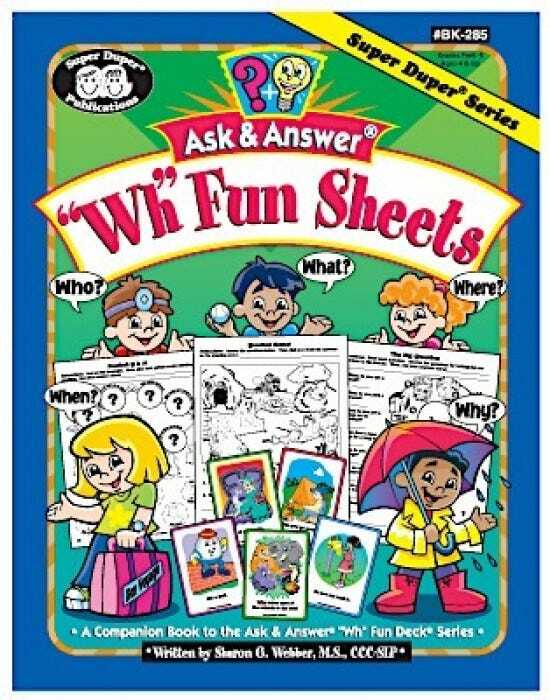 Each page has fun activities to answer "who, what, where, when, and why" questions. 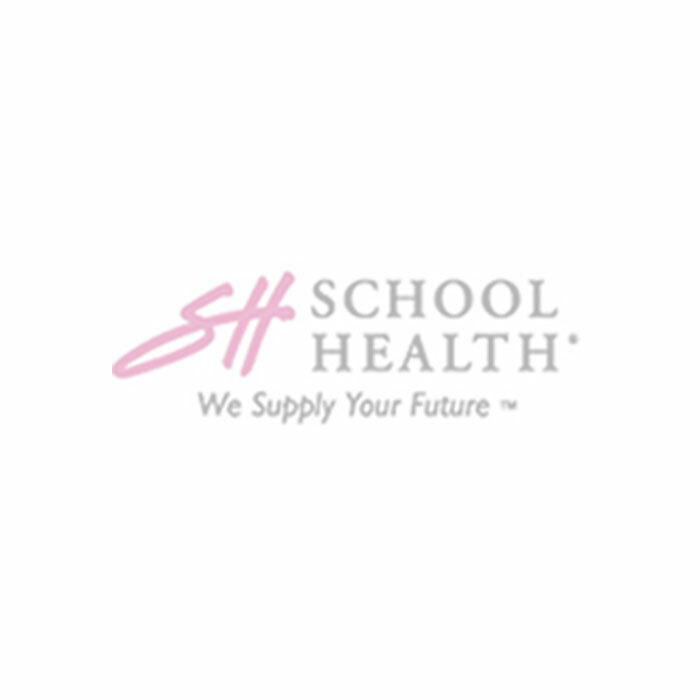 Activities include matching questions to answers, cut-and-paste, color by number, picture scenes, word searches, crosswords, fill-in-the-blank, and more. Use alone or with Ask & Answer cards. 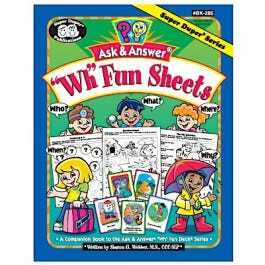 Fun sheets takes scenes from Ask & Answer cards and turns them into helpful homework sheets. Grades PreK - 5.